The ultimate heavy snare. 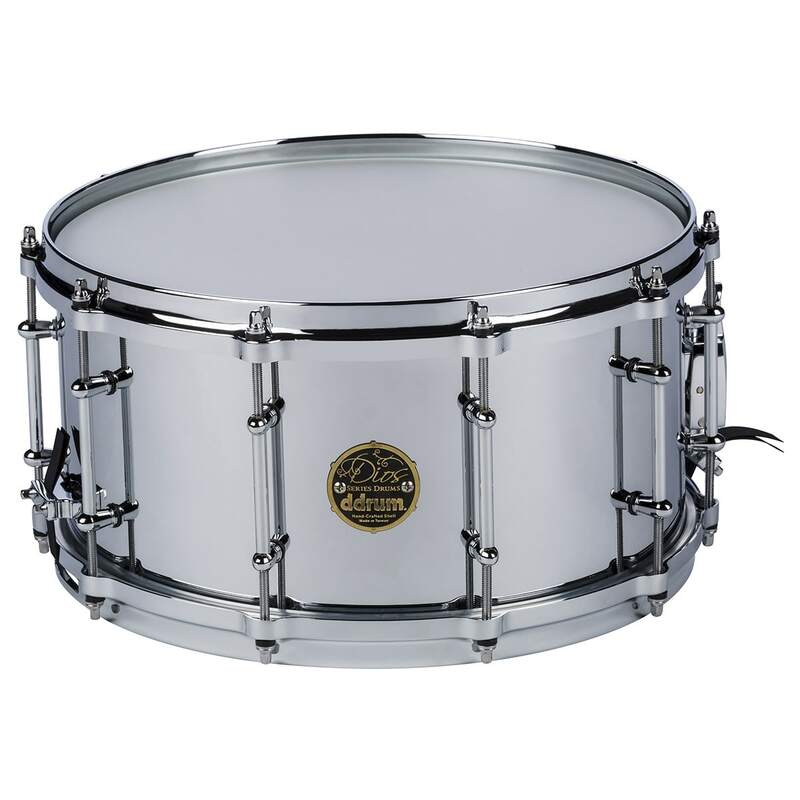 A slab of 3 mm thick cast steel makes this one of a kind snare not only heavy, but a must have in any snare collection. Finished in mirrored chrome with chrome hardware. Full-shell bullet tube lugs and a smooth parallel strainer complete the loudest drum in our line.